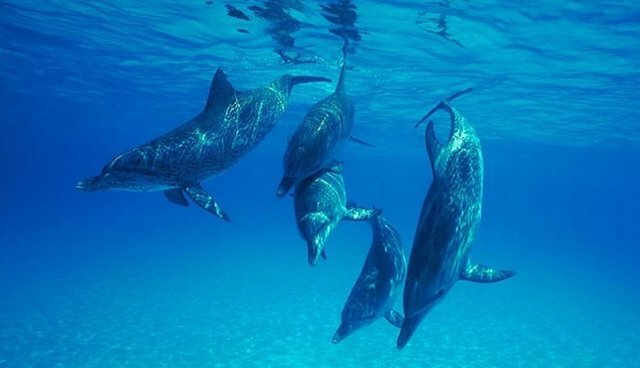 Despite Taiji's dolphin hunters' best efforts, no dolphins have been captured in the infamous cove for an entire week as of Wednesday -- a small victory for conservationists on the ground in Japan. See Sea Shepherd's tweet about the stall here. Thanks to inclement weather and rough conditions, the fishermen have been unable to round up a pod to drive into the cove, though they have attempted to several times. But the dolphins are still far from safe -- the hunt could continue until March, according to Sea Shepherd.